The largest photographic event in New York is coming to Los Angeles for the first time in its 7-year history! 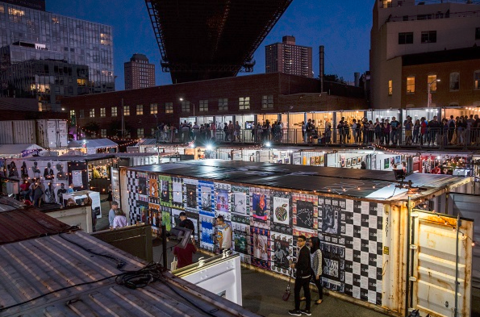 Celebrate Photoville LA’s monumental moment with Leica from April 26 - May 5, 2019 at Annenberg Space for Photography with our daily loan program, exciting photowalks, and an exclusive talk with photographer Melanie Pullen. All events are complimentary and begin at the Leica Pavilion, unless stated otherwise. Registration required. 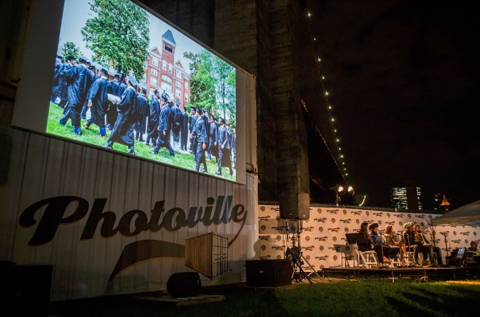 Photoville LA will feature exhibitions of local and international photographers, bringing together LA-based organizations and photographic community for two weekends of nighttime projections, talks, workshops, family-friendly activities, as well as Smorgasburg selected food vendors and Photoville’s famous community beer garden. Explore, inspire and create with Leica at Photoville LA in Leica’s complimentary, daily loan program. Select from an assortment of Leica cameras and lenses from the new Leica Q2 to the versatile Leica CL. The loan program is offered on a first-come, first-served basis. A photo ID, credit card, and SD card are required to participate.